Does the idea of visiting an exotic destination and doing something rewarding appeal to you? 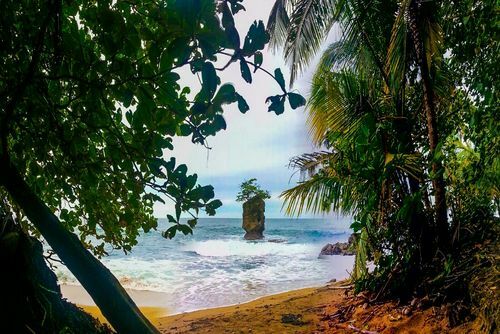 Apply to volunteer in Costa Rica, a country with beaches, rainforests, warm ocean waters, exotic wildlife and spectacular nature. Search programs today. 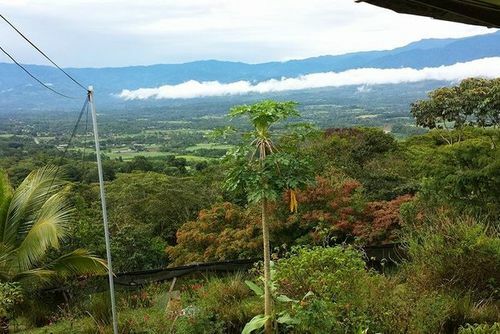 Costa Rica is quite a small country but there are so many ways you can do your bit and help, you will be able to make a big difference in places like the spectacular Caribbean coast, Limon and San Jose. 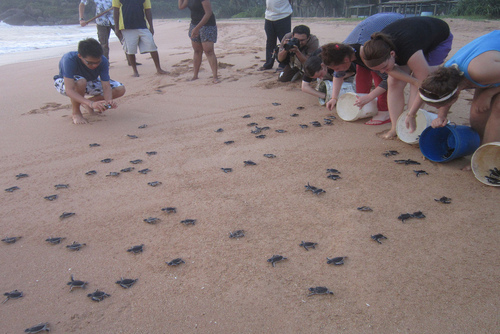 You could teach English, work on childcare programs, help conservation efforts like with sea turtles, working teams on construction and building programs, help at a wildlife rescue centre or join medical outreach programs. 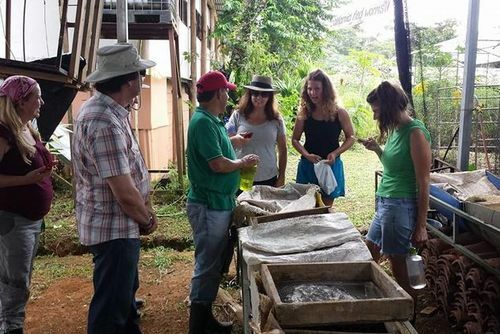 There are also internships and tours of Costa Rica which combine sightseeing with hands on work! 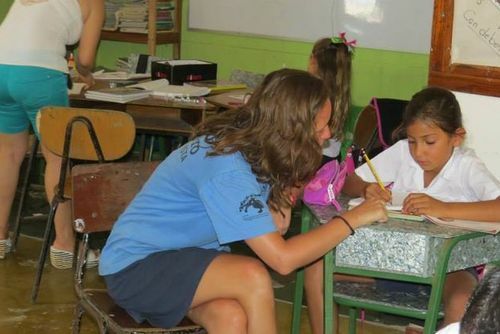 One World 365 features projects from the best volunteer organizations in Costa Rica. You can find a range of different programs from top rated international and local companies, charities and NGO's who offer opportunities to international participants. Hundreds of people book with these organizations every year and they have very good reviews. There are programs running throughout the country but most are located in the capital city - San Jose. What project you join really has a bearing on where you will be based, for example working with marine life you will usually be based on either coast. There are placements in locations like San Ramon and also more rural places. Find rewarding volunteer opportunities in wildlife conservation, childcare, community development, environment, construction, renovation, education, teaching, sports, medical, health & more. 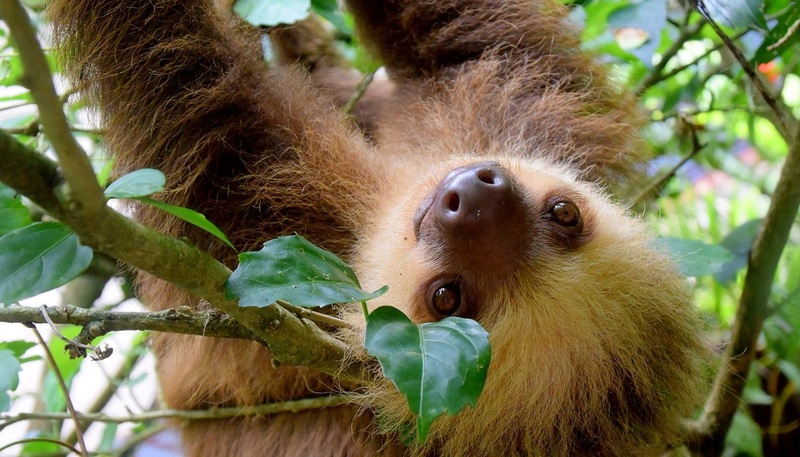 Costa Rica is home to some of the world's most spectacular biodiversity which makes this one of the most tourist destinations in the region, our top recommendation is to help wildlife. There are sanctuaries set up throughout the country which help rescue, rehabilitate and release animals back to their natural habitat. Please note you do not need to be a qualified veterinarian to apply, most positions are general and you will be given orientation and training when you arrive. Helping wildlife in Costa Rica is very popular and many people describe it as the best experience of their lives. 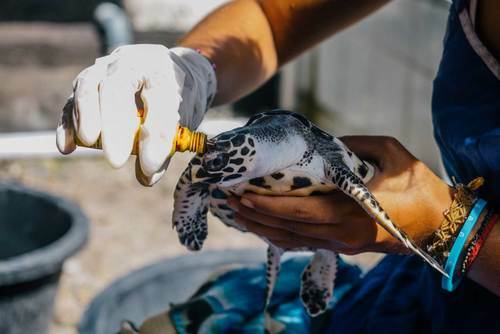 You will usually be responsible for working in teams, doing beach clean ups, patrols, locating/monitoring pregnant turtles, preventing poaching and also the highlight actually releasing baby turtles into the ocean! There are both day and night shifts where you will work alongside and learn from local scientists and biologists - don't worry if you have no previous experience like this before full training will be provided. Accommodation is usually in the form of a shared house with other participants and you will get to live close to the spectacular coast line. 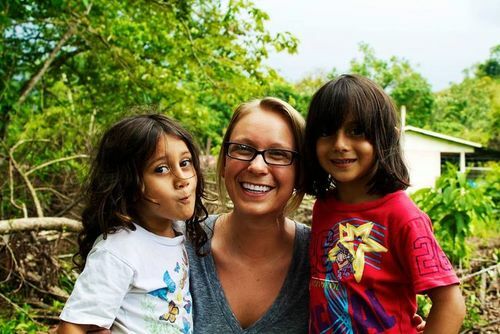 Apply to build homes for underprivileged families in Costa Rica. 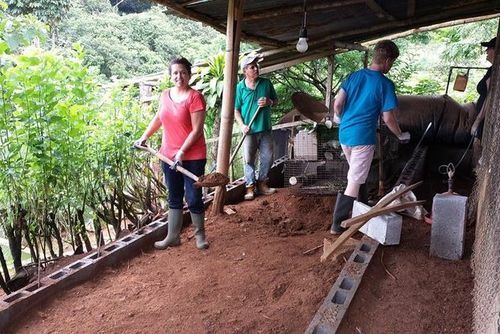 Whether you’re an experienced builder or you just want to pitch in, work closely with Costa Rican families as you help them to build a home that will give them more shelter and really improve their quality of life. Many families in Costa Rica live in sub-standard housing without adequate sanitation or safe weather protection. The project works to provide safe, secure homes for underprivileged locals as well as a stable environment for the children. You will be getting hands on at the project Monday to Friday between 8am and 4pm, getting involved in all aspects of the building such as digging trenches, preparing the foundations, helping to put on roofs and lay floors, mixing cement and concrete and building septic tanks. As the projects are ongoing you may not necessarily see a house finished during your time here but you can rest assured that you have made a vital contribution to what will be a life-changing event for the family you are building the house for. International participants are needed to help support local doctors, nurses and carers working in Costa Rica. If you have a background in medicine, or are currently training then these projects are a rewarding way to do something amazing. Placements can include helping at hospitals, nursing homes, in clinics, educational awareness teams or in outreach teams. You might be working with sick/elderly people, locals who have HIV/Aids. There are lots of different roles available including shadowing doctors/nurses, helping with physical therapy, taking notes, doing wounds, observing patients and also offering general help and assistance. When applying for these roles you will need to provide proof you have a background in this field of work and demonstrate you can converse in Spanish. 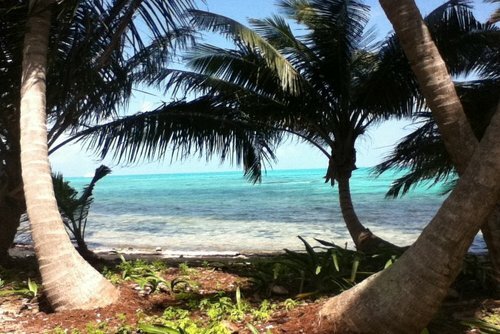 Basic Spanish is desired and you should at least be able to speak the basics if you are seriously considering this destination. Staff in Costa Rica speak English but not many locals do and if you are planning on working with people or would just like to converse with locals and make the whole experience easier and more enjoyable we recommend buying a phase book or book Spanish courses in Costa Rica. Some organisations might be required to take lessons in-country, these can be booked in advance or on arrival. You can join programs every month throughout the year and placements can be booked in advance. Most organisations will require you to stay for at least 2 weeks and you can usually stay for any period up to a year. it is difficult to find programs for just a few days or a week due to the time it takes to train staff but some placements can be found for only a week. A lot of organisations offer structured trips which include placements, food (breakfast, lunch, dinner), accommodation, transfers, training and a donation - sometimes this can put the price quite high especially if you stay more than a few weeks. We highly recommend one of these programs if you are looking for an experience without any hassle or worries, for example you will usually be provided with an in-country coordinator and have 24 hour assistance which is great for peace of mind. A percentage of the price you pay usually goes direct to the running of amazing projects which rely 100% on donations - without volunteers and the price they pay they would not be able to operate and also pay the salary of local staff. When you speak to previous participants most will have positive experiences despite paying a fee. 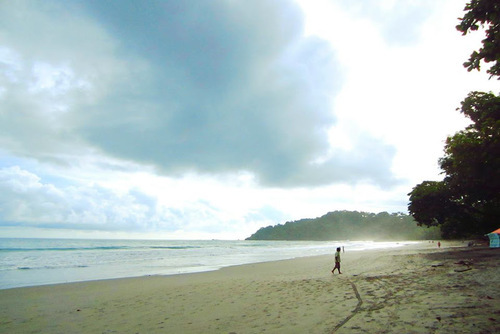 If you are only searching for paid volunteer positions in Costa Rica these are extremely difficult to find unless you are employed as a country coordinator, you will find most local organisations hire local staff. Not all organisations charge a fee and there are free and cheap opportunities available in the beautiful country. 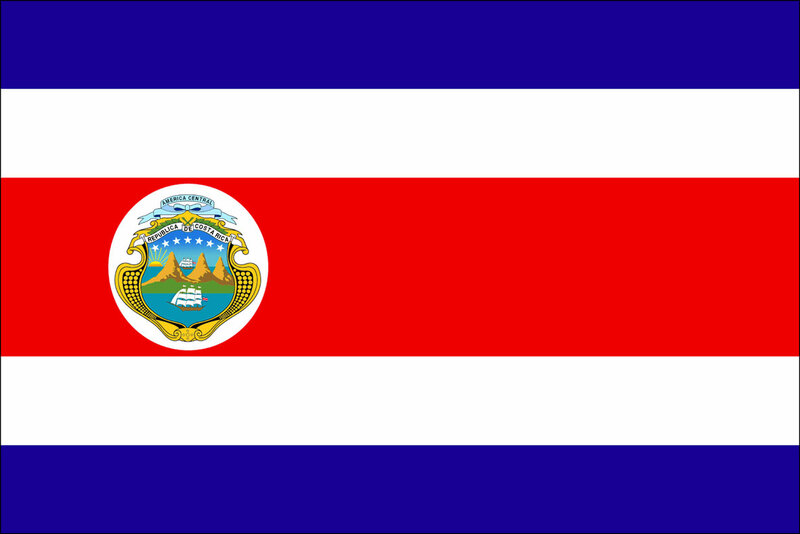 Finding paid work in Costa Rica is extremely difficult unless you work for a large organisation which sometimes pay a small salary. 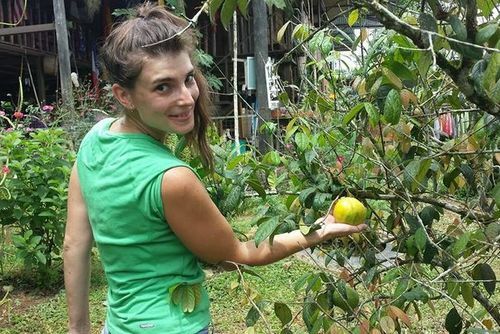 There are lots of ways to volunteer in Costa Rica cheaply and the key is to apply direct to small local organisations, be independent and plan ahead. You will need to take action and plan your trip, this means organising flights, transport and accommodation, also remember no company is likely to pay your flight so there will always be a cost to participating. This country has some of biggest choice when it comes to conservation projects, for example helping sea turtles or helping protect biodiversity in the rainforest and we have recommended some organisations who offer free / low cost opportunities. Usually you won't need to pay an upfront fee but you will need to pay for your accommodation (this can be anywhere from $5-$25 per night depending on location). 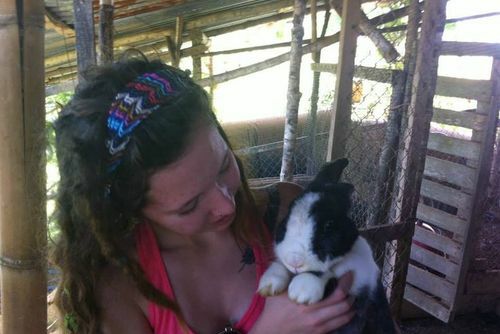 Other tips to experience Costa Rica volunteering on a budget is to avoid hotels and expensive hostels, this country can be quite pricey in terms of accommodation and you might want to take a tent or stay in a local home stay which are usually a fraction of the price. Also book local transport - there is a good bus service in Costa Rica. 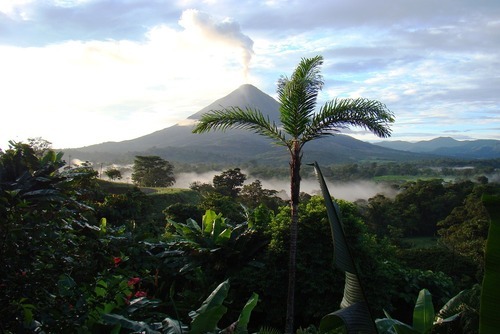 If you need any help arranging a volunteer placement in Costa Rica please get in touch.